Try to do your homework in advance when searching for marketing service providers. You can choose to go for those names that are most prominent in the market today. Just do a quick search on the internet and you will have hundreds of names in front of you that will be offering you the marketing services of your choice. In case you have a website, chances are that you will have acquired contacts through it. Try to shape up this information by removing all irrelevant information and adding any existing information at it, as this is likely to help you with your future marketing activities. 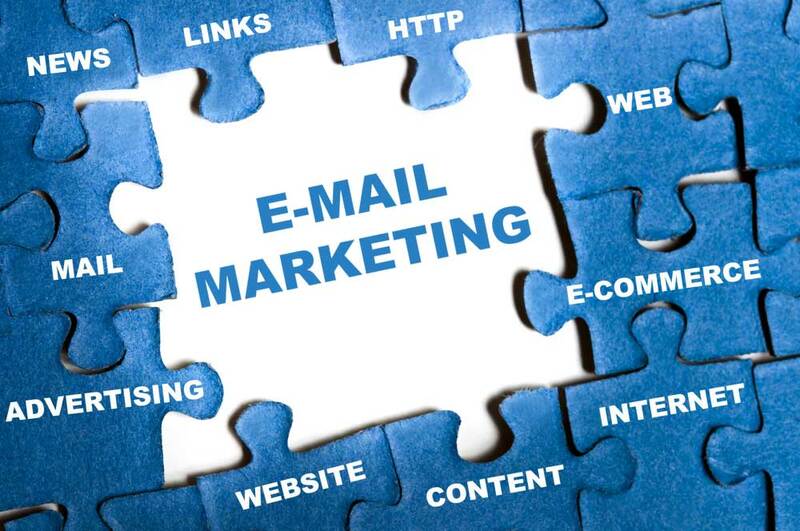 Add an email newsletter signup at every relevant webpage of your website. Insert a link in your email signature. This will remind your audience to opt-in for your emails. Include a field of opt-in at your inquiry forms. Include an opt-in link at your customer surveys and order confirmations that you send out. Always arrange your email contacts according to a specific manner. Here are some fields that you can add to in your manner of choice: Location, Industry, Lead source. Spend some time with your sales and marketing team to pinpoint the rationale of your messages. If you want to target different receipt groups then customize your message according to their specific requirements. Your message will be as good as the writer who writes it. This is why it is important for you to invest in a good writer who knows how to captivate your target audience. Before sending your mails, it is important for you to setup a proper system of tracking. This way, you will be able to judge the effectiveness of your campaign, thereby resulting in maximizing your ROI. Font formatting, sizes and colors. If possible, try hiring the expertise of a professional marketing agency like Mailigen. 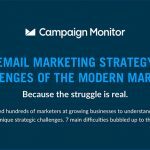 This will only help you in creating a successful email marketing campaign for your business.